Preserve Your Favorite Videos with a Screen Capture Plaque! 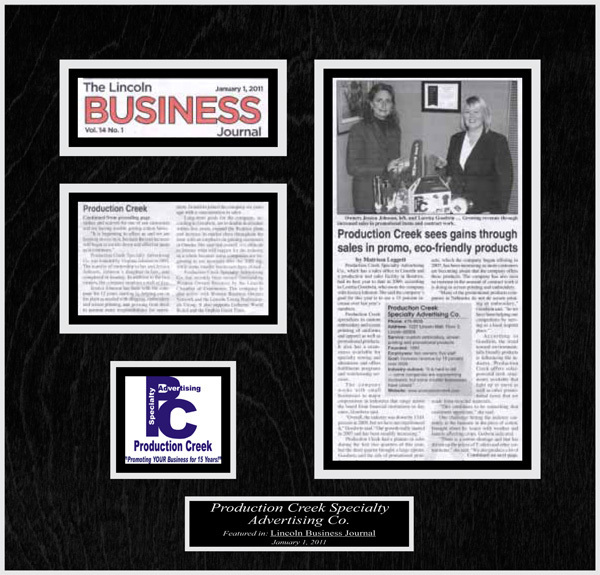 Here on the In The News blog, we typically talk about featured article plaques, plaques that contain a print publication article from a magazine or newspaper organization that highlights the feats of a person or company. 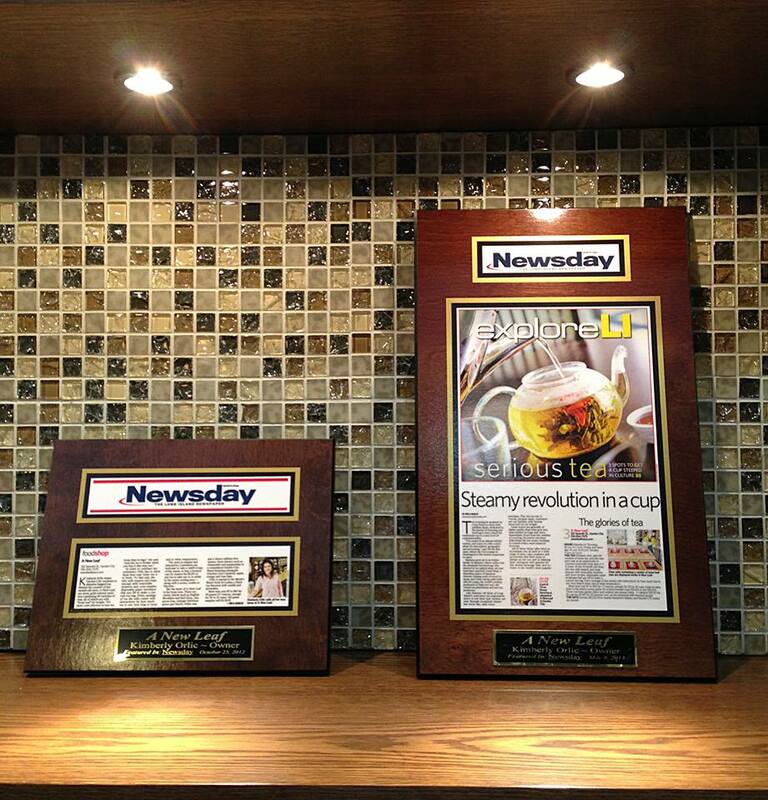 The articles in these plaques are a badge of honor for the subject, preserving the memory of a great accomplishment. 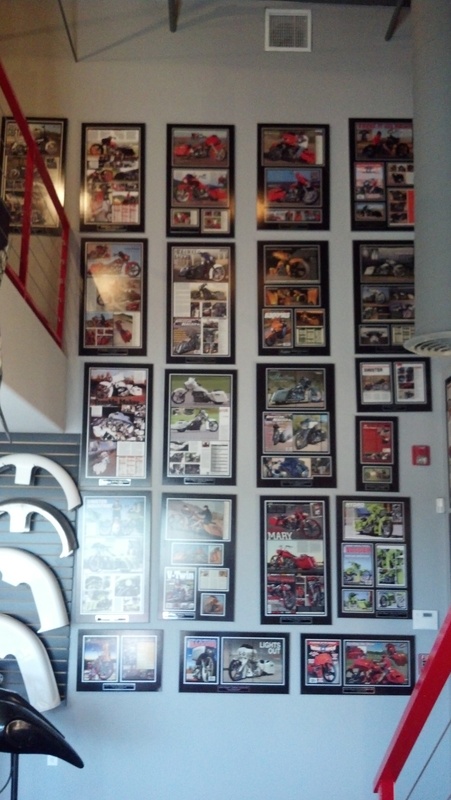 Where Should You Display Your Featured Article Plaque? Here at In The News, we often like to highlight the benefits of having a featured article plaque for your home or business. 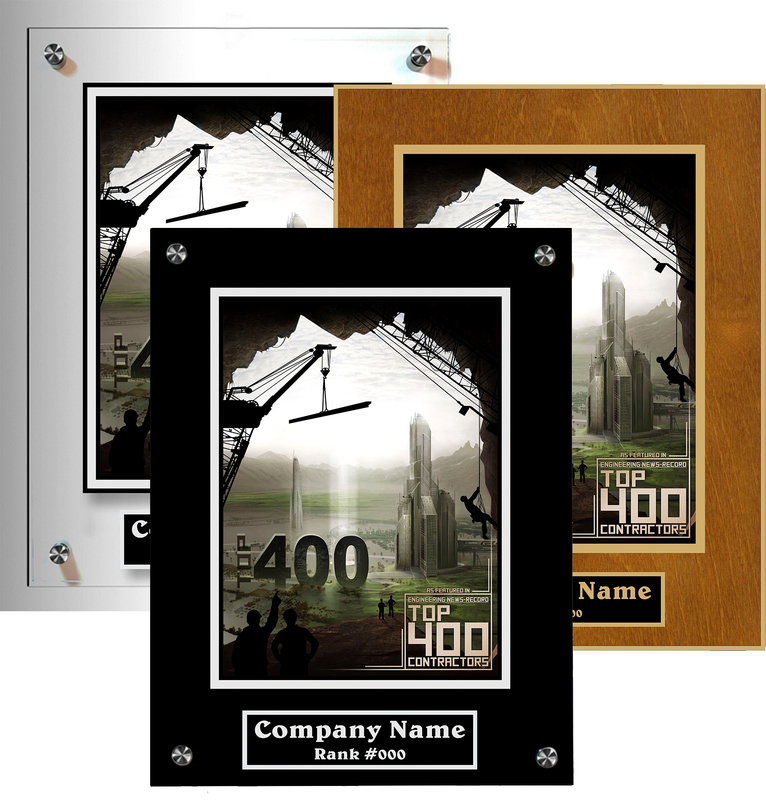 When put on display, these plaques serve as a proud reminder of your past accomplishments at home, or even as a proof of quality and reliability when put on display at your business. In any business, keeping employees motivated is a great way to keep people productive and engaged with their work. The challenge is finding ways to generate that much-needed buzz among workers to get them excited and motivated to do a great job. What’s the Right Stain for Your Wooden Plaque? Recently, we’ve talked a lot about our new backgrounds for acrylic plaques. However, we here at In The News do more than just acrylic plaques. Over the years, we have helped many customers commemorate their achievements with wood featured article plaques. When you preserve the stories of your most notable accomplishments in a featured article plaque, it’s only natural to want that story to look as good as possible, because plaques are designed to last for a long time. 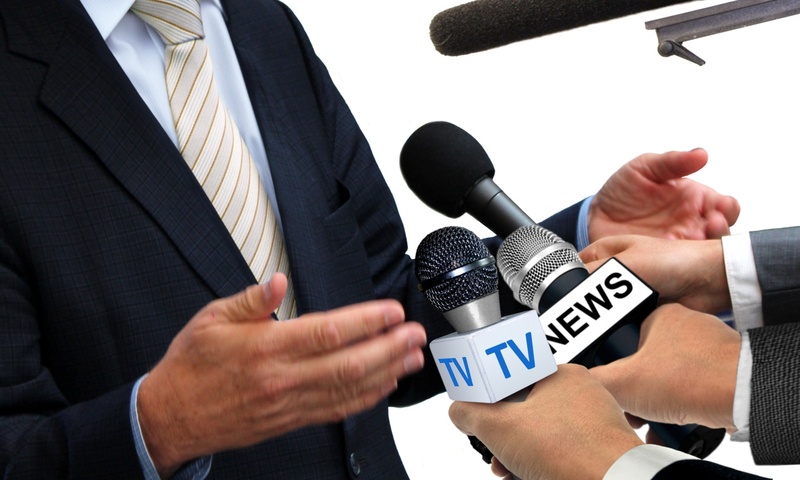 For many people, getting an interview with a reporter from a major TV news station or print publication is a very big deal. Business owners who get an interview are getting a chance to share the story of their business and themselves with the world while building notoriety and trust among potential future customers. Even for those who don’t own a business, an interview is a great opportunity to demonstrate expertise or mark an important personal milestone to share with the world. 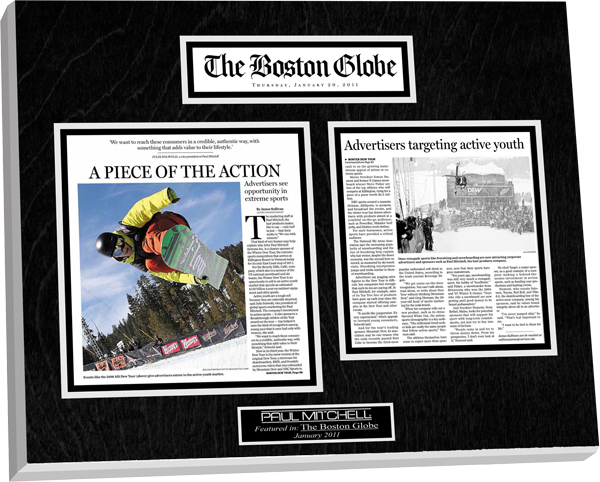 For years, In The News customers have used their featured article plaques as a mark of pride and quality that they can show to their own customers. The articles in these plaques represent moments of greatness from the subject’s past, accomplishments that were so great that they commanded the attention of the press. For small businesses, the articles contained inside of a featured article plaque can help to establish the business’ position as a reliable service that customers can count on. These articles from trusted news organizations have the advantage of being recognizable to everyday people, perhaps more so than awards from a faceless review board. Wood or Acrylic: Which Plaque Should You Get? 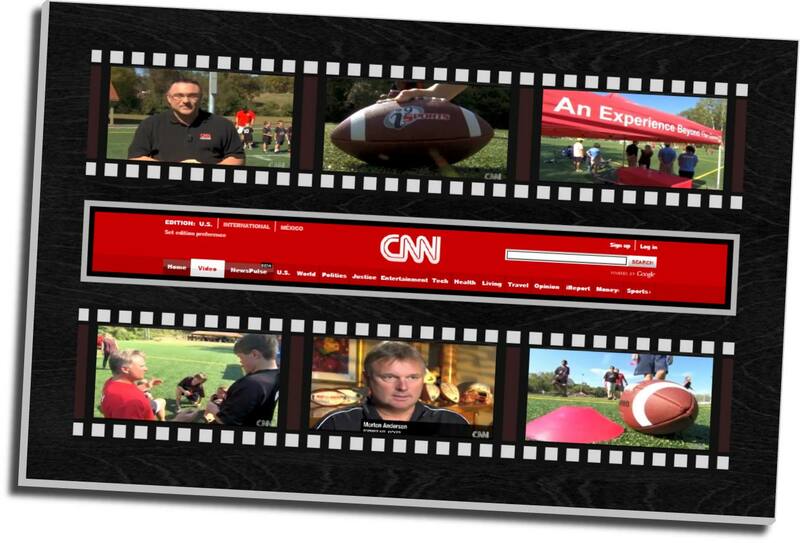 For years, In The News has helped countless people immortalize their achievements as featured in major news publications by sealing their featured articles in custom plaques. As each and every person’s story is unique, so too are their plaques. 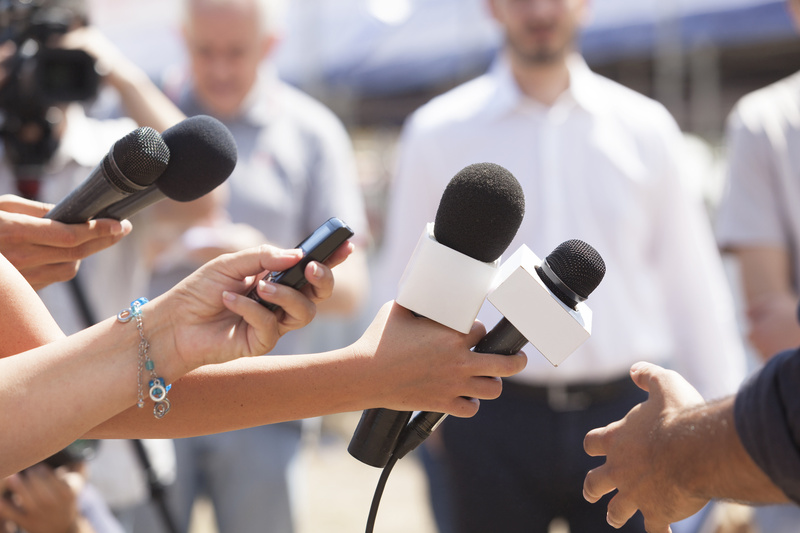 For many, getting an interview with a major magazine, TV news station, or newspaper can be a dream come true. For business owners, it’s an opportunity to get recognized by the public and draw attention to the business. 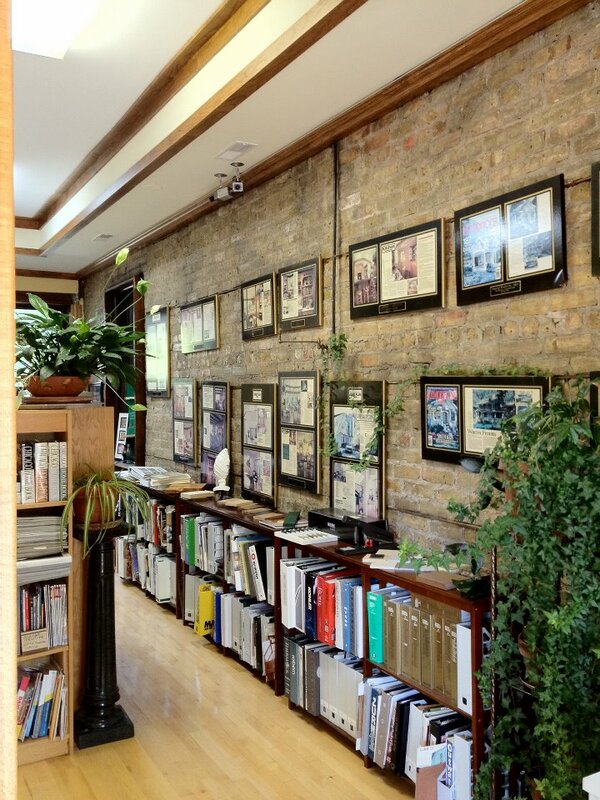 In fact, many business owners have taken print news stories about themselves and their business and turned them into decorative displays by preserving their printed featured articles in a plaque. With a plaque of the article hanging on the wall, your business has a permanent mark of honor from a trusted news source that tells potential customers that your business is a reliable and trustworthy provider of service. 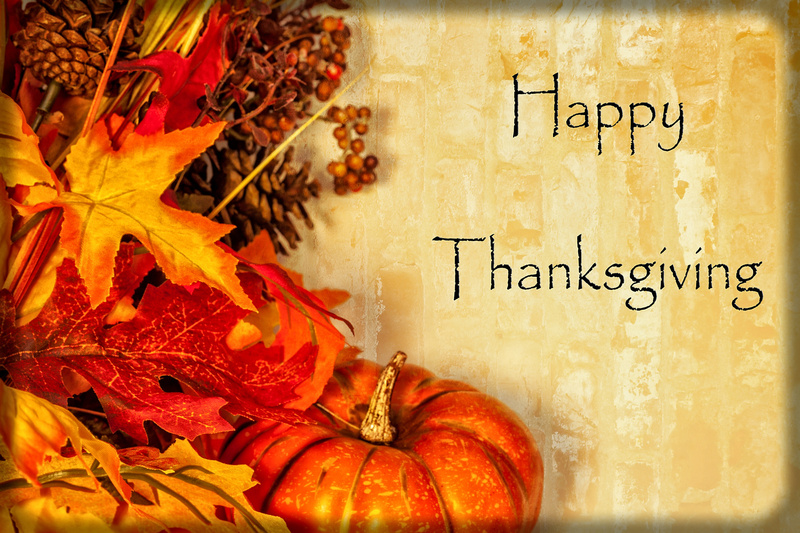 Happy Thanksgiving from In The News! Hello readers! The team here at In The News wanted to write a special thank you to everyone who follows our blog or visits our site today. We hope that you're having a wonderful Thanksgiving, and that you and your loved ones are in good health and good company for the holiday.